An Extra Large, Carry All Pack For The Extreme Competitor. 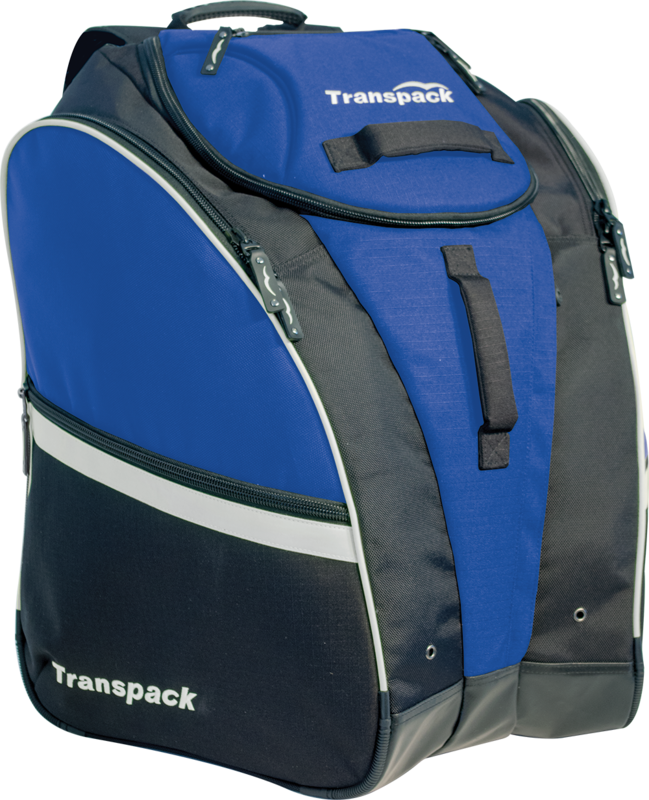 Function: Isosceles Storage System™ extra large backpack carries boots, helmets, pads, shin guards, armor and other gear. Fabric: Super tough, water resistant coated 1680 balllistic nylon and polyester ripstop. Side boot pockets carry boots and shin guards. Side pockets with air/water drainage grommets. Coated water resistant extra large central compartment for gear. Closed cell foam padded back with ID holder. Contoured adjustable neoprene comfort shoulder straps. for comfort, weight distribution and stability. Internal zipper pocket for personal items. Fleece and mesh goggle pocket inside top lid. Zipper side pockets with reflective stripe. padded foam front grip handles. Double locking, self repairing nylon coil zippers.